Plagued by the suicides of both his siblings, and heir to alcohol and drug abuse, divorce, and economic ruin, James Brown lived a life clouded by addiction, broken promises, and despair. In “Snapshot,” Brown is five years old and recalls the night his mother “sets fire to an apartment building down the street.” In “Daisy,” Brown purchases a Vietnamese potbellied pig for his wife to atone for his sins, only to find the pig’s bulk growing in direct proportion to the tensions in his marriage. 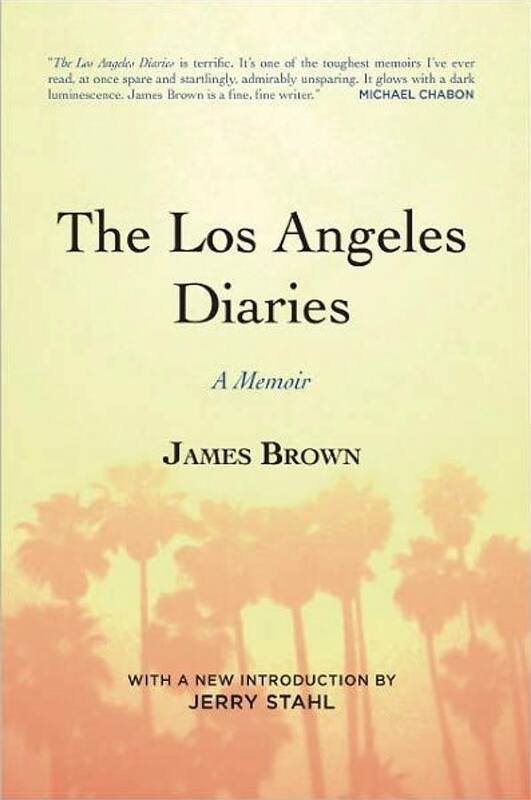 Harrowing and brutally honest, The Los Angeles Diaries is the chronicle of a man on a collision course with life, who ultimately finds the strength and courage to conquer his demons and believe once more.